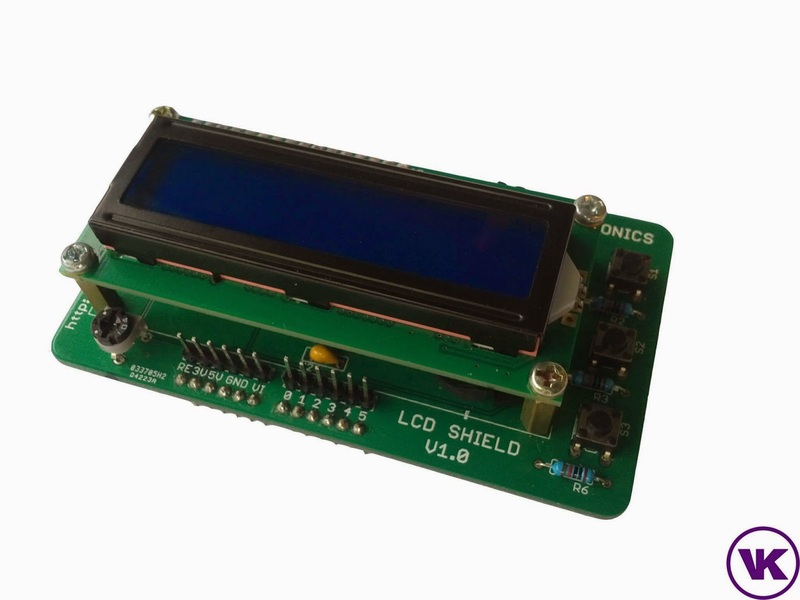 long time ago but yet to post something about it yet which is the Vinctronics LCD Shield V1.0. Hey makers ! How are you lately ? Was pretty busy since my last blog post. Just a quick one - Currently I am having my internship at National Instrument Company as a PCB Designer . 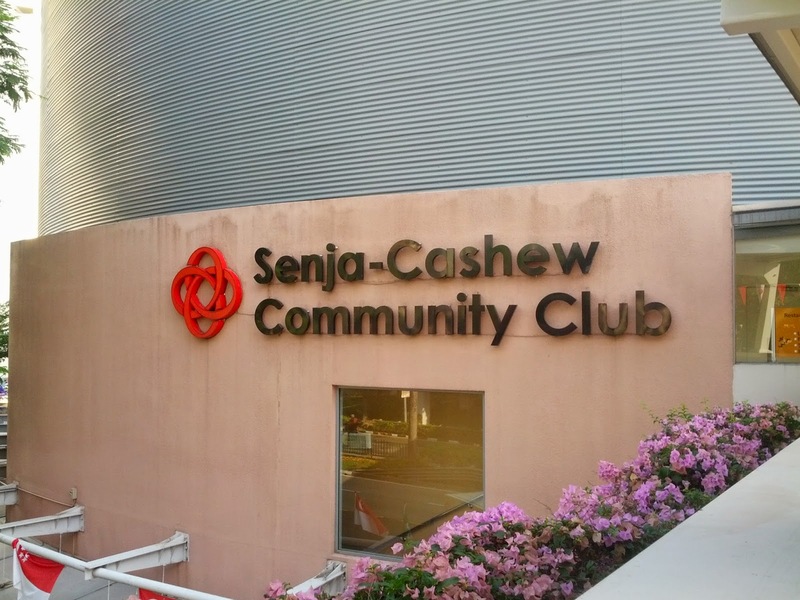 Last weekend, I actually went down to Singapore to participate in Singapore Mini Maker Faire which happened to be at Senja Cashew Community Centre. Hey man ! In this post, I am going to share my small project on using OpenCV library to do some image processing work. Hey man ! Just back from Shenzen, China two weeks ago ! It was a very cool and inspiring trip for me to Shenzen ! 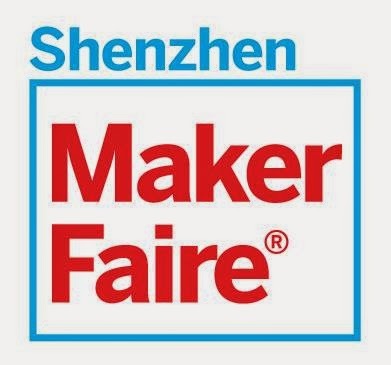 I was so glad to be able to visit Shenzen to participate in the Maker Faire Shenzen 2014 ! I went there with one of my friends, Ting Sheng. Hey everyone ! How's your projects so far ? Keep on making ! 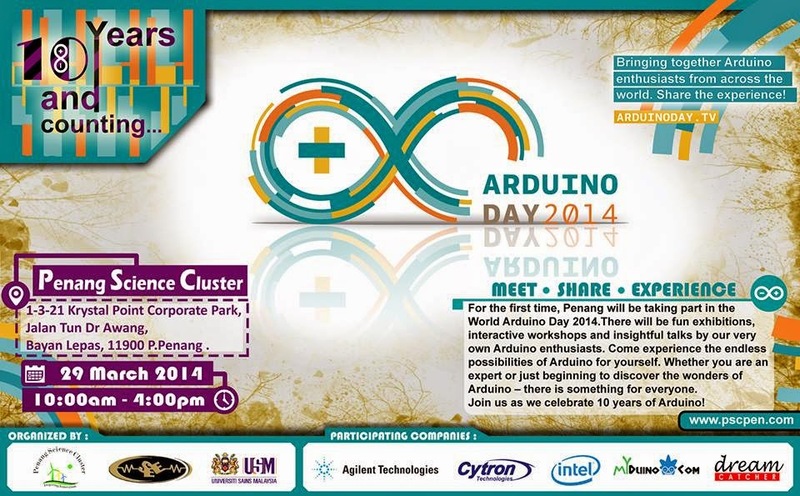 Last month on 29th March 2014, SEE ( Student Society of Electrical & Electronic Engineering Society) together with PSC (Penang Science Cluster) organized the World Arduino Day at Penang ! Arduino Day was to celebrate the 10 years of arduino and we can see that arduino's community is growing day by day !